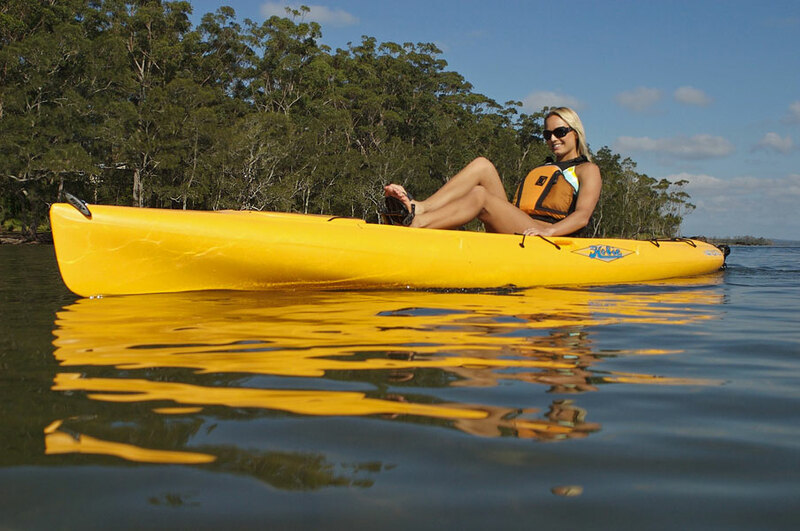 The Revolution 13 is one of our best selling Hobie kayaks, with great reviews and feedback from happy customers. The Revolution 13 may have less deck space and stability than the Outback but the Rev 13 is better suited to covering distance and performance. The narrower beam on the hull gives the Rev 13 more efficiency over a longer distance. Great for users that want to cover those miles on a day out or reach a destination quicker and less out of breath than paddling other kayaks. 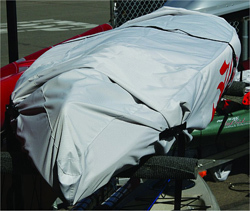 Already hosting many great Hobie Patented features as standard, such as the Mirage Drive fins and Vantage Seat System. The Rev 13 can easily be upgraded to customise the ride, personalising the boat for the individual with the addition of accessories such as the Sail Kit or Evolve Motor. 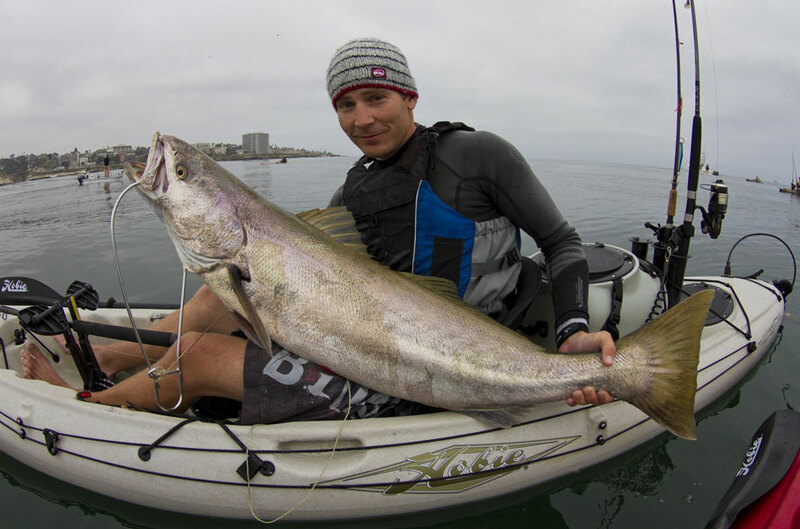 And for keen anglers a wide range of fish finders, rod mounts and fishing accessories are available. As with all Hobie's the Revolution 13 can be pedalled, paddled or sailed. To discuss the Revolution 13 or any other Hobie kayak or accessories in further detail please contact us at Manchester Canoes. Our friendly, experienced Staff are always happy to help and offer honest advice. The Revolution 13 features the Mirage Drive 180. The full power mirage system now features forward and reverse fins. Simply pull the easy to access shift cables to switch easily the direction of drive. The new system is just as powerful as the last model but features more durable fins and thicker, stronger drive masts. 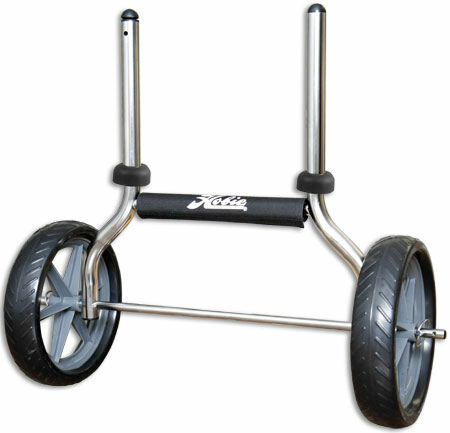 Length: 4.09 m / 13' 5"
Width: 0.72 m / 28.5"
Height: 0.38 m / 15"
Lightweight with durable 26 cm tires and a stainless steel frame. Perfect for all-round use on a variety of terrains, making carrying the Revolution 13 a breeze. Everything you need to transform your Rev 13 into a sailing kayak for breezy days. Please specify colour choice at time of order..
Keep your Rev 13 protected from the elements, UV light, unwanted attention and bird poop with a cover designed specifically to fit this model of kayak. 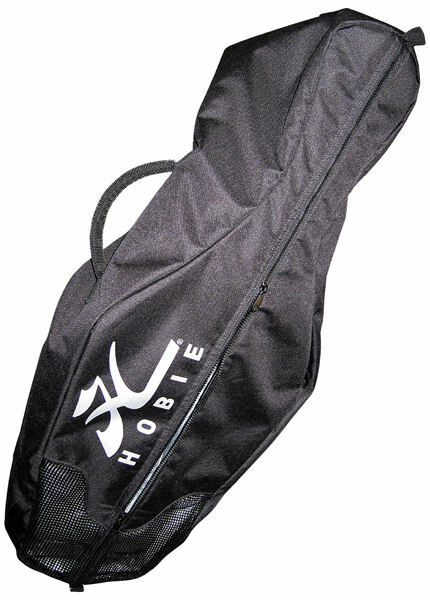 We offer a delivery service for the Hobie Revolution 13 2019 throughout the UK & Ireland to home and work addresses. 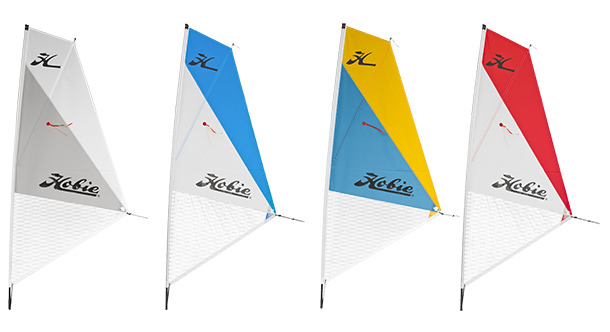 You can buy a Hobie Revolution 13 2019 online from our website and pick it up from ourselves or from any branch within the Canoe Shops Group. There is no cost associated with instore collection*.